Ahoy Club has been talked about a huge amount recently, positively and derogatorily, from all in the industry; will this adventurous and clever company finally change this industry that has been set in its ways for decades? Let’s take a closer look at how it works and why it has frightened the traditional markets so much since its launch last May. Ahoy Club is the brainchild of the hugely successful Ian Malouf. An Australian entrepreneur and owner of the stunning 54m Baglietto superyacht, Mischief, is set on improving the charter industry with the innovative Ahoy Club. The online platform which also works through an app, accessible on all devices, connects those that want to charter, directly with the yacht owners or their appointed central agents, and due to the transparency of the system the charterer can view immediately that the boat is available for charter while having access to over 2000 yachts on Ahoy Club Yacht Search. Then with ease put a 25% deposit down by credit card, which is half the industry average, before the owner, captain or yacht manager approves the contract. Going one stage further, Ahoy Club uses its own Charter Contract, written by an esteemed legal team in order to serve both the owner and charterer as best as possible. 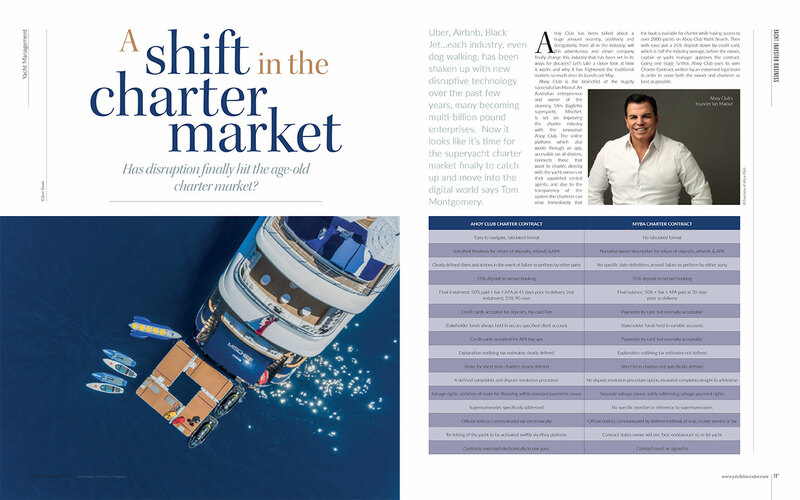 Much like Airbnb, which has pushed the ‘on demand’ and ‘sharing’ mantra, the Ahoy Club has had a number of the traditional charter agents suggesting that the personal touch will be lost through this disruptive technology. Airbnb made serious efforts to make their experience consistent, with high standards, good communication, and a rating system to encourage high levels of service. The charterer might presume the Ahoy Club is a faceless online company, but that is far from the truth, with a 24/7 Concierge team, made up of professionals, passionate about the yachting industry, working behind the scenes to make sure every charter and wish of the guests is met with the highest standards, and constant communication is kept with the captain, crew and owner if he wishes so. For the owner of the yacht the fast communication, and transparency of the platform are refreshing, but not as refreshing as the reduction in commission that traditionally went to the charter agent. Ahoy Club charges only 4% commission on the charter fee and 3% owners’ software fee on each booking compared to the 20-25% that they used to have to pay to the charter broker. 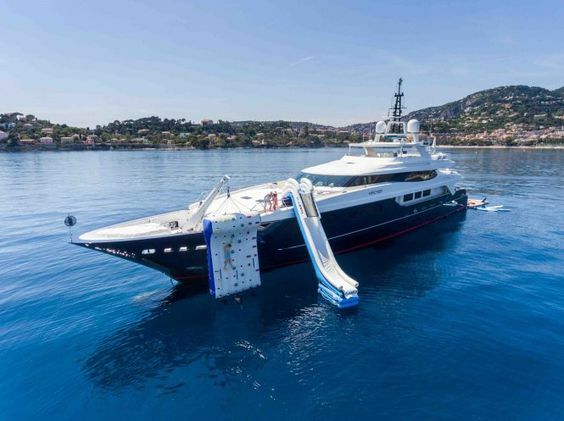 For example, the 54m Mischief is available for charter at retail price of EUR 295,000 per week whereas charterers can charter Mischief through Ahoy Club for EUR 253,763 (Search ‘Mischief’ at ahoyclub.com). 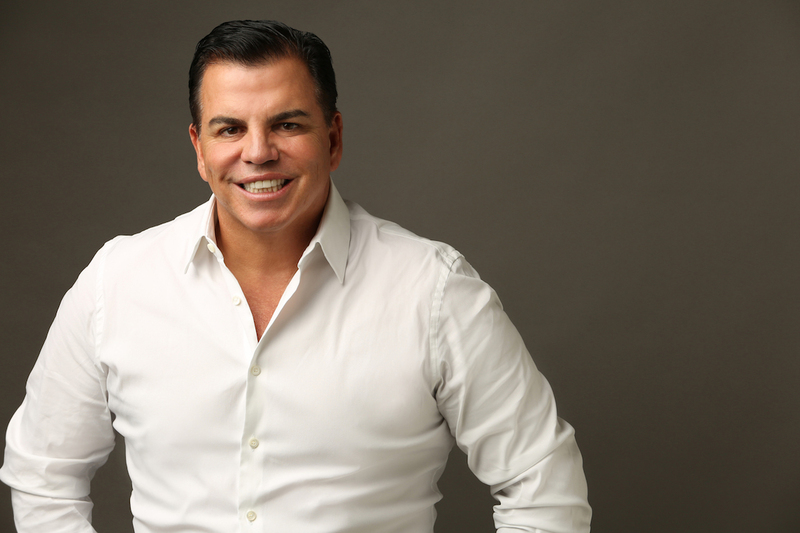 What is the future for the charter agents? There has been much discussion in the industry on this subject. The charter agents and central agents are able to use the Ahoy Club platform themselves, enabling them to save time and money by using all the advantages Ahoy Club has to offer. They will possibly receive less commission than they would have received if they had gone through the whole process themselves, however the time saving they will gain and reduction in payments to third parties such as lawyers and accountants will give them more time to find more business, in a competitive market. Moreover, they will gain access to many more charterers through Ahoy Club platform, enabling them to execute more charters than they would otherwise. Ahoy Club’s platform includes unique features for owners, including YOTSWAP, which allows them to exchange their yachts – for example, an owner with a yacht in the Caribbean can swap with an owner whose yacht is in the Mediterranean, saving substantial fuel and relocation costs. The EMPTY VOYAGE feature allows an owner to offer a shorter and more affordable charter between the port where a guest has disembarked and a second port where the next guest is due to embark. “The chartering process is much harder and more expensive than it needs to be. We make the experience quicker, more informative and more fun. Ahoy Club allows you to book a yacht in less than three minutes and save money. We are delivering more choice, more value and more freedom for less”. He goes onto say; “It’s a brawl with the brokers, we’re not popular. The transparent pricing has been welcomed by owners”. Select your charter and make an instant request. Uber and Airbnb have changed the way people move and stay around the world, and Ahoy Club is doing the same on the oceans and can only be viewed as a positive if it brings more yachts out to charter, and more people to charter these beautiful vessels. 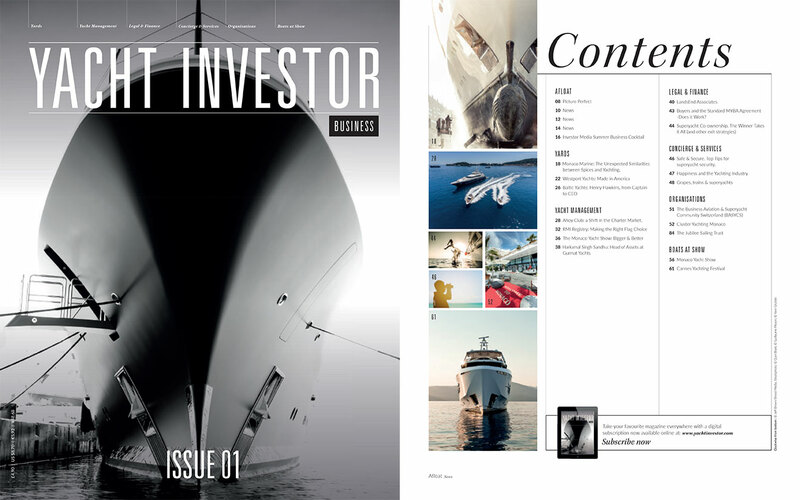 As with anything that’s new, it will take time to bed in, especially in an industry that rarely changes, however over 2000 superyachts are on the Ahoy Club platform, showing that the tides are changing fast and should be celebrated.